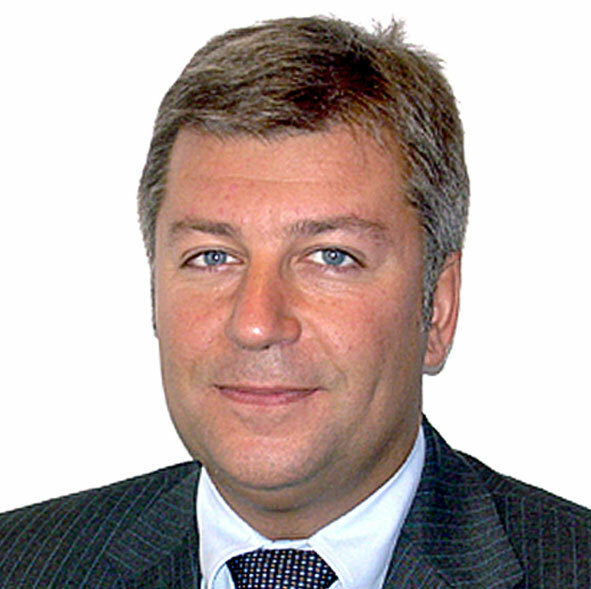 Mr. Federico Garrone is a well-known legal expert with 20 years of professional experience in International Merge & Acquisition and Corporate Finance; Inheritance Planning, and French Taxation for Non-Resident; Tax Representative for non-resident companies in the Principality of Monaco. He brings an extensive experience and distinguished professional knowledge in the real estate field, providing the best assistance to clients with real estate purchase and sale projects, as well as providing dynamic coordination services with third parties (notaries, solicitors, architects, surveyors, bankers, developers..) in all relevant jurisdictions, thus setting up a tailor-made, bespoke solution to best match the clients’ needs. 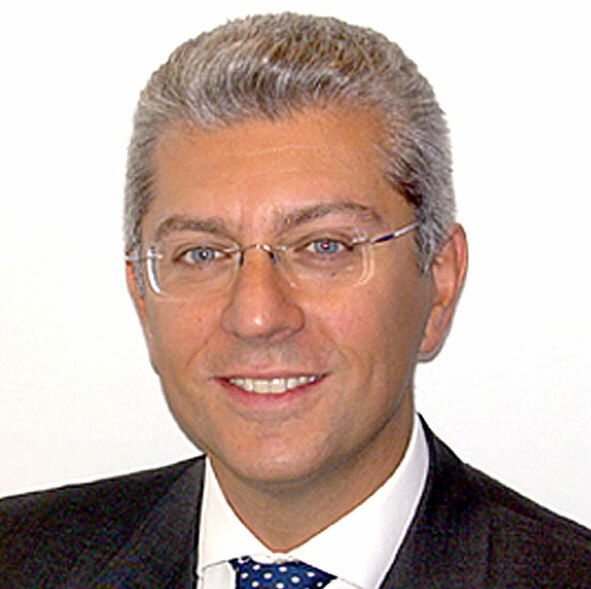 Mr. Alessandro Garrone is a highly experienced business economist and financial expert with 25 years of professional experience in business & finance, handling senior management roles since 1990. A STEP (Society of Trust and Estate Practitioners) certified member since 2009. He has gained substantial professional experience in all fields of business economics, strategic planning and projects’ management, with special focus on finance and financial compliance; thus providing clients with knowledge, best practices and expertise, in all relevant jurisdictions and for all types of firms, in accountancy compliance, revision and supervision.